Fuel economy is the new buzzword, because an optimum fuel economy directly relates to lesser pressure on the environment and the green cover of the earth. You will find so many tips on increasing fuel economy that there is a chance that you will be overwhelmed. 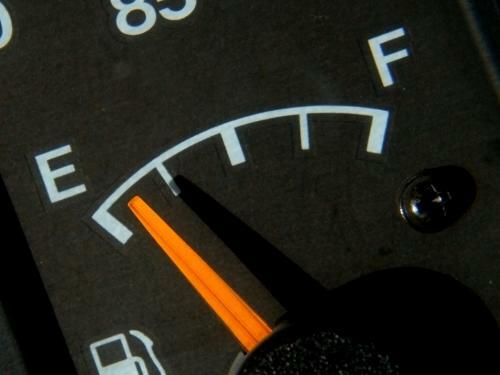 Well, given down below are some of the most significant tips that can help conserve fuel and enhance fuel economy. 1) Pressure in tyres - Having correct tyre pressure is one of the simplest things that can increase the fuel efficiency. Every vehicle has an optimum tyre pressure limit and you can find this in the manual or handbook of your vehicle. If you are consistent in maintaining the right tyre pressure, you can save up to 10% on fuel and increase the life of tyres by 13%. 2) Right pedal pressure - Long-term Drivers tend to develop habits over a period of time and one of the intricate ones is that they push the pedal too hard for acceleration or braking. This tends to eat up fuel and increases consumption by about 30%. It is not a bad idea for fleet managers to try and educate the drivers to go soft on the pedals. 3) Driving with open windows & Aircon - These are very common sense items. If you drive with open windows or Aircon then your fuel consumption is definitely higher. So, you would be better off in ensuring that the windows are closed and Aircon is off and the vents are open for ventilation. 5) Get in Gear - you can also save a lot on fuel by changing gear at the right time, staying in a lower gear too long will use up fuel, change up as soon as possible (as long as it's safe to do so) doing this can give you an extra 15% fuel economy. Well, if you give these steps a try you can have a better and happier period between the fuel fills. Good luck and happy saving on your fleet expenses. This is a anonymous comment. Hi,I am the author of this blog.My comments are highlighted. This is another author comment.